Protects hands from errant balls, pucks, and sticks. 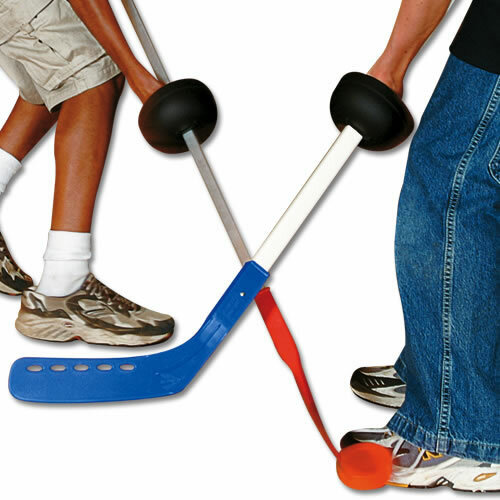 The Hand Shield easily slips on all hockey stick shafts and moves along the shaft as the player moves hand positions. Makes hockey more enjoyable! Set contains 12 hand shields.